Session includes Spot News, General News, and specialty categories for World Health and Human Conflict, plus the premier award for Newspaper Photographer of the Year. Melissa Lyttle is an independent photojournalist based in Florida. Born in Tampa and raised in Jacksonville, she went to the University of Florida in Gainesville, worked in Fort Lauderdale at the South Florida Sun-Sentinel for 5 years and spent the last decade in St. Petersburg at (what is now called) the Tampa Bay Times. Lyttle's work has been recognized by UNICEF, the Casey Medals for Meritorious Journalism, POYi, the NPPA's Best of Photojournalism, the Atlanta Photojournalism Seminar, the Southern Short Course and the Alexia Foundation. She was a student at the Eddie Adams Workshop in 2001 and has returned for 11 of the last 13 years as a member staff. She is the newly-elected vice president of the National Press Photographers Association, and is hoping to make the organization more viable for freelancers as well as becoming more actively involved with the student chapters. In 2001, she started APhotoADay, an online listerv, so photographers could share pictures and have conversations about photography. What started as an email exchange between two friends, quickly grew and today, the listserv has over 2,500 like-minded, supportive community members and is the foundation for an annual conference called GeekFest that draws renowned speakers and attendees. APhotoADay recently became a 501(c)(3), with the goal of offering grant money to support project work. James Oatway is a South African photojournalist based in Johannesburg. He graduated from Rhodes University in Grahamstown in 1999 with a Bachelor of Journalism degree. In 2000 he began working as a newspaper photographer at a small regional newspaper in Port Elizabeth. Since 2006 he has been at the Sunday Times - South Africa's biggest national newspaper. Oatway has covered big stories around the world for the newspaper but has a special interest in covering under reported issues. He is currently working on a long term project exploring conflict in Central Africa. He has taught Photojournalism at the Market Photo Workshop in Johannesburg and is a regular mentor to young photographers. His work has been recognised with numerous South African awards. He was a finalist in the Bayeux-Calvados Prize for War correspondents in 2010. He has received four POYi Awards in 2008, 2010 and 2013. Last year his portfolio placed second in the POYi Newspaper Photographer of the Year Award. Oatway is a affiliated to Panos pictures. 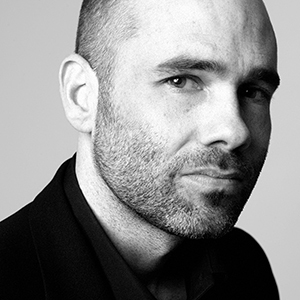 Patrick Witty is the director of photography at WIRED. Prior to joining WIRED, he was the international picture editor at TIME. Witty has produced and edited coverage across the world that has won numerous awards, including the World Press Photo of the Year, the Visa d'or at Visa Pour l'Image, the Bayeux Calvados War Photographer Awardand multiple awards from POYi, American Society of Magazine Editors, and Society of Professional Design. 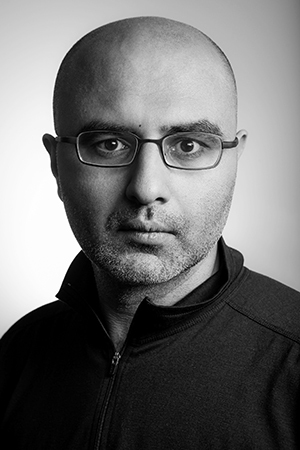 He has served on multiple juries, including the Overseas Press Club Awards and the World Press Photo Masterclass Selection committee and has led workshops in Iraq, Bangladesh and Slovenia for local photographers and editors. Previously, Witty was the international picture editor at The New York Times, where he led photographic coverage of wars in Iraq and Afghanistan, the war in Gaza, the Sichuan earthquake, the Russia-Georgia war, and conflicts across Africa. In 2009, Witty was a member of the Times' foreign staff awarded the Pulitzer Prize for International News. Jacqueline Larma is the Regional Photo Editor/East for the Associated Press. She was born in New York and grew up in Texas. In 1987, two years after graduating from the University of Texas at Austin, she followed a deep personal interest in the Middle East and moved to Jerusalem. After freelancing for SIPA, Black Star and working as a photo assistant for AFP, she became an Associated Press staff photographer in Jerusalem in 1991. Larma transferred to AP's London bureau in 1994 and worked extensively in Europe before returning to Jerusalem in 1997. In 2000, she was promoted to chief photographer/photo editor for Israel and the Palestinian territories. Larma returned to the United States in 2003 where she has been staff photographer and regional photo editor based in Philadelphia. 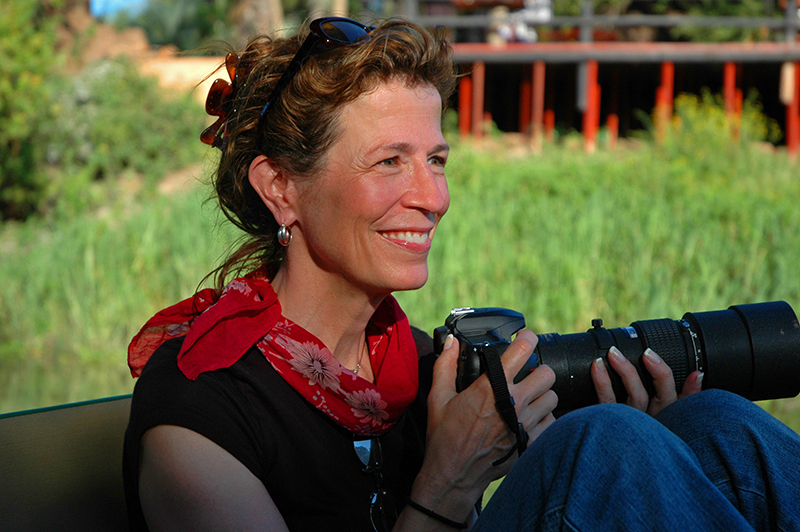 She was awarded the 1995 Pulitzer Prize for Feature Photography as part of the four-person AP team for coverage of the aftermath of the Rwandan Genocide. As chief photographer/photo editor in Jerusalem, her staff won the 2003 John Faber Overseas Press Club award and an Associated Press Managing Editors Award for their coverage of the Israel-Palestinian conflict. Larma's work has been exhibited at the Associated Press 150th Anniversary show in San Fransisco; VISA POUR L'IMAGE Perpignan, France in 2004 as part of "AP Jerusalem – Retrospective Associated Press: the Second Intifada"; and the National Constitution Center during the "The Pulitzer Photographs" gallery talk program. She has served as staff leader at AP's Diverse Visions and Photography Training for Reporters workshops. Larma has reported for the Associated Press since 1991 in over a dozen countries. Her work overseas focused on conflict and coexistence, nationalism and daily life under extraordinary conditions. Along the way, in various roles, she has been privileged to mentor emerging photojournalism talent who continue to contribute to the world's understanding of life in the Middle East and the United States. Session includes Sports Action, Sports Feature, Winter Olympics, sports picture stories, and the premier award for Sports Photographer of the Year. 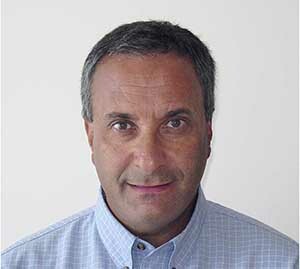 Gary Hershorn began his career with United Press Canada in 1979 in Toronto. In 1985, when UPI sold its foreign picture service to Reuters, he became the chief photographer in Canada for Reuters. In 1990, Hershorn moved to Washington, DC as a senior photographer until he became photo editor for the Americas in 2000. Hershorn stayed in this position until 2011 when he became global sports pictures editor. Hershorn left Reuters in April 2014 and presently is working for Flipboard as a photo editor in their The Photo Desk department. In his career as a photographer and photo editor, Hershorn have covered 17 Olympics, 3 soccer World Cups and numberous Super Bowl's, World Series, Stanley Cups, NBA Finals, Masters and grand slam tennis and golf events. Paul Kitagaki Jr. has been a senior photographer at The Sacramento Bee since 2003. During his 35-years as a photojournalist and documentary photographer he has worked at the Seattle Post-Intelligencer, the Oregonian, the San Jose Mercury News, the San Francisco Examiner, the San Francisco Progress and the San Mateo Times. He graduated with a Bachelor of Arts degree in broadcasting from San Francisco State University 1978. Kitagaki has covered the Olympic Games in 1984, 1996, 2002, 2008, 2010, 2012 and 2014. He recently photographed the 2014 winter Olympics games in Sochi. He also has covered numerous national stories, as well as international events from Vietnam to Iraq. His awards include being named California photographer of the year in 1990, National Press Photographers BOP, Pictures of the Year, POYi, Society of Newspaper Design, San Francisco Bay Area Press Photographers Association, McClatchy President's Award 2004 and sharing in the Pulitzer Prize for coverage of the Loma Prieta earthquake while at the San Jose Mercury News in 1990. He is associated with the news photo agency ZUMAPRESS in San Clemente, California and Corbis. Published in Time, Sports Illustrated, Stern, People, Associated Press, MCT photos, ZUMAPress, Sacramento Bee, Los Angeles Times, New York Times, Washington Post, Seattle Times. Oregonian, San Jose Mercury News San Francisco Chronicle, San Francisco Examiner, Seattle Post Intelligencer, Chicago Tribune. Jamie Squire is a 42-year-old Kansas City-based staff photographer for Getty Images specializing in Sport. His assignments have taken him all over the world and to almost every one of the 50 states. Jamie has covered many top international events including Superbowls, World Series, NBA and Stanley Cup Finals, Golf and Tennis Majors, Kentucky Derbys, World Cup Soccer, and 8 Olympic Games. He often shoots on assignment for specific editorial clients such as the New York Times, the Los Angeles Times, the Chicago Tribune, ESPN Magazine, Time, and Sports Illustrated. He has done commercial and advertising work for major corporations including Coca Cola, Nike, Reebok, and USA Network. Jamie's work has garnered numerous awards throughout the industry including selections into the Communication Arts Photo Annual, first prize in the documentary picture story category awarded by the New York Press Photographers Association, and first prize in the sports action and sports feature story categories awarded by the White House Press Photographers Association. In 2003, he was chosen to participate in the America 24/7 book project, a one-week photographic exploration into daily life in America. Jamie graduated from Emory University in Atlanta, GA with a Liberal Arts degree in May of 1995. Throughout college he photographed for publications such as The Atlanta Journal/Constitution and Sports Illustrated, and assisted for celebrity wedding photographers Monte Zucker and Denis Reggie. In September of 1995, he took a staff job with Allsport Photography (now a part of Getty Images) and has worked there ever since. Jamie currently resides in Overland Park, Kansas with his wife, Mindi, 9-year-old daughter, Sammi Jo, and 5-year-old son, Drew. Session includes Issue Reporting photo stories, World Understanding and Community Awareness long-form projects, Science & Natural History, Books category, and the premier award for Photographer of the Year. Reuters' U.S. pictures editor in charge, Adrees Latif is a Pakistani-American photojournalist whose career spans more than 25 years of covering sports, entertainment, conflict and natural disasters. He was born in Lahore in 1973 and lived in Saudi Arabia before moving to Texas at the age of seven. Adrees earned a B.A. in journalism from the University of Houston while simultaneously working as a staff photographer at The Houston Post. In 1995 Adrees joined Reuters and has been based in Houston, Los Angeles, Bangkok and Islamabad. His accolades include International Center of Photography's 2011 Infinity Award, POYi 2011 Photographer of the Year (Agency) and the 2008 Pulitzer Prize for Breaking News Photography. Adrees is currently based in New York as Editor-in-Charge, U.S. Pictures for Reuters. Deanne Fitzmaurice is a Pulitzer Prize winning photographer and multimedia storyteller based in San Francisco, California. Her work has also received awards from POY, Best of Photojournalism, American Photography and Communication Arts. Deanne is an assignment photographer for National Geographic, Sports Illustrated, ESPN the Magazine, and GEO. 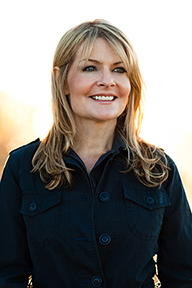 Deanne’s non-profit and corporate clients include Apple, Facebook, UCSF and Mazda. Deanne began her career as a staff photographer for the San Francisco Chronicle. When not on assignment, Deanne often lectures and teaches workshops. She is also a co-founder of Think Tank Photo. In addition to her magazine work, Griffiths is deeply committed to photographing for aid organizations around the world. She is the founder and executive director of Ripple Effect Images, a collective of photographers who document the programs that are empowering women and girls in thedeveloping world, especially as they deal with the devastating effects of climate change. In less than five years, Ripple's work has helped sixteen non-profits raise over a million dollars. Griffiths' work has also appeared in LIFE, Geo, Smithsonian, Fortune, Stern, and many other publications. Along with author Barbara Kingsolver, she produced Last Stand: America's Virgin Lands, a book celebrating the last pristine wilderness in North America. Proceeds from the book raised more than a quarter of a million dollars for grassroots land conservation. Griffiths is an accomplished speaker and a regular guest on NPR, The Today Show and other media outlets. A native of Wilmington, Delaware, John Kaplan's honors include the Pulitzer Prize for Feature Photography, POY National Newspaper Photographer of the Year, the Overseas Press Club Award for Feature Photography, two Robert F. Kennedy Awards for Outstanding Coverage of the Disadvantaged, and the Nikon Documentary Sabbatical Grant. 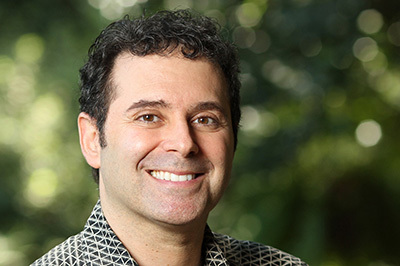 A full professor at the University of Florida, Kaplan has been named a Fulbright Scholar and has twice been selected as a Pulitzer Prizes juror. He is the author of two books, Photo Portfolio Success and Mom and Me. 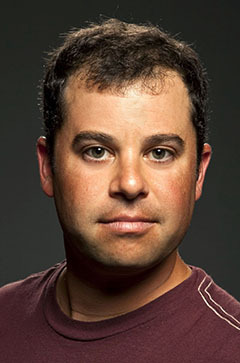 Kaplan's autobiographical film, Not As I Pictured, has appeared nationwide on PBS and has won the CINE Golden Eagle Award and several Best Documentary honors. 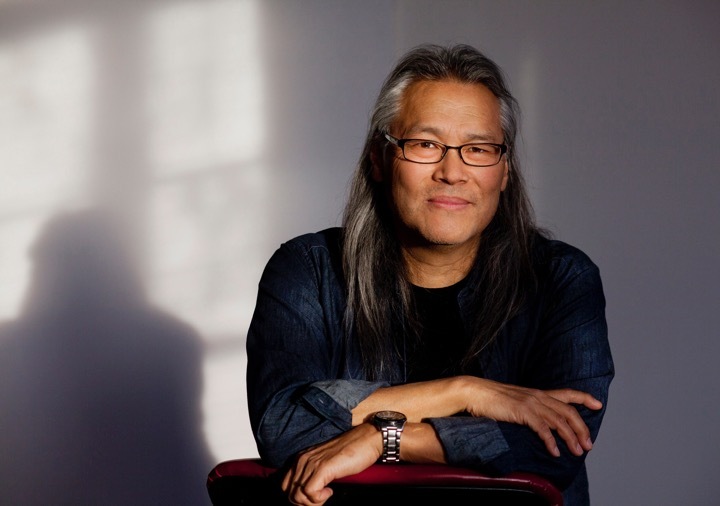 His work is exhibited at museums and galleries worldwide including recent solo exhibitions in the United States, Peru, Bolivia and Korea as well as shows in China, the United Kingdom, France, Japan, Korea, Canada, South Africa, Australia and New Zealand. Session includes visual editing for genres in Motion, Online, and Print editing for News, Issue Reporting, and Feature stories, plus the premier award for the Angus McDougall Overall Excellence in Editing Award. Meredith Birkett Hogan is managing editor for Verse, a platform and publication launching in 2015 focusing on interactive visual storytelling. Previously, she spent 14 years managing multimedia special projects for NBCNews.com. In that role, she produced award-winning still photo and video stories with both staff multimedia journalists and freelancers from around the world. In addition, Meredith shares her expertise at industry workshops such as NPPA's Multimedia Immersion and Eddie Adams. Kim Komenich worked as a staff photographer and editor for the San Francisco Chronicle (2000-2009) and the San Francisco Examiner (1982-2000.) He was awarded the 1987 Pulitzer Prize in Spot News Photography for photographs of the Philippine Revolution he made while on assignment for the Examiner. Komenich has photographed the ramifications of conflict in the Philippines, Vietnam, El Salvador, the former Soviet Union and most recently in Iraq, where photos from his three trips to the Sunni Triangle in 2005 earned him the Military Reporters and Editors' Association's 2006 Photography Award for large circulation newspapers. He is currently an assistant professor for new media studies at San Jose State University. He also teaches short courses in video and multimedia photojournalism at Stanford Continuing Studies. 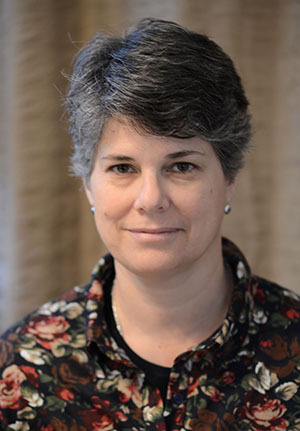 Janet Reeves is the former assistant managing editor for photo & multimedia at the Minneapolis Star Tribune. 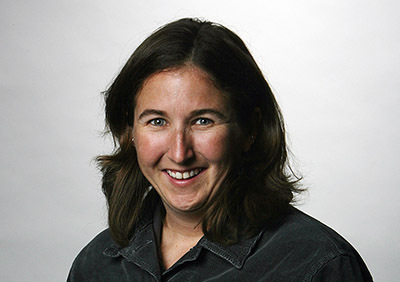 Prior to joining the Star Tribune, Reeves was the director of photography at The Rocky Mountain News in Denver, Co. During her tenure at The Rocky Mountain News, the photo department earned three Pulitzer Prizes. Reeves left the Rocky when the newspaper closed and briefly joined The Washington Times as the AME Photography.